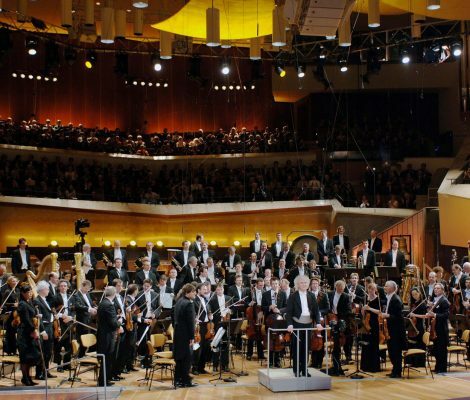 It was an industrial dispute which led to the creation of one of the world’s greatest orchestra ensembles,the Berlin Philharmonic Orchestra. Since it’s beginnings in 1882 it has gone from strength to strength and is now considered to be the world’s second best orchestra ensemble behind Amsterdam’s Royal Concertgebouw. In today’s post we are talking about sausages, more importantly we are talking about the most important invention to come out of Germany since the VW Beetle, the currywurst! Such a simple idea yet so very delicious, a pork sausage is cut into bite sized pieces and then covered in a curry sauce. Awesome! 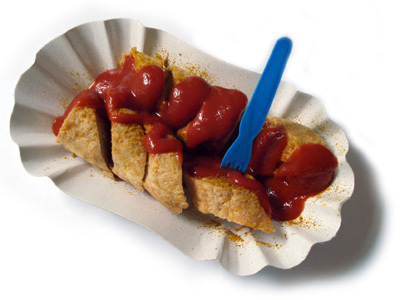 If you want the best currywurst in Berlin you’ll have to take your pick from these five. 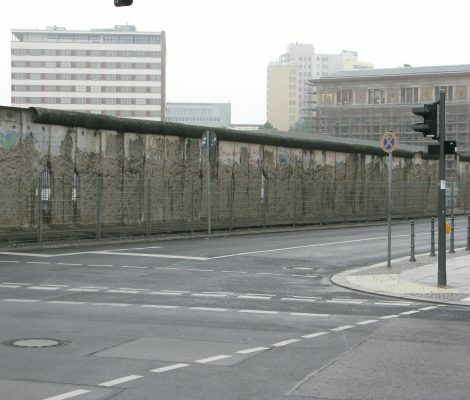 Part two of My Berlin Wall Experience…The following morning dawned cold and wet, jumping on a tram I went to explore the flea market in Mauer Park. 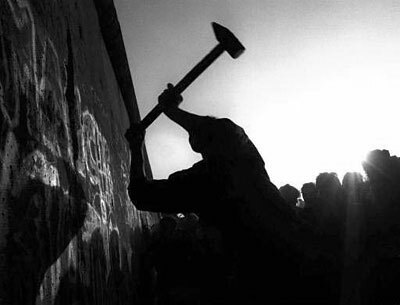 Along the way I met a young Berliner who he told me I should check out the Berlin Wall Memorial along Bernauer Strasse. Which is what I did. I’d been looking forward to going to Berlin for a long time. 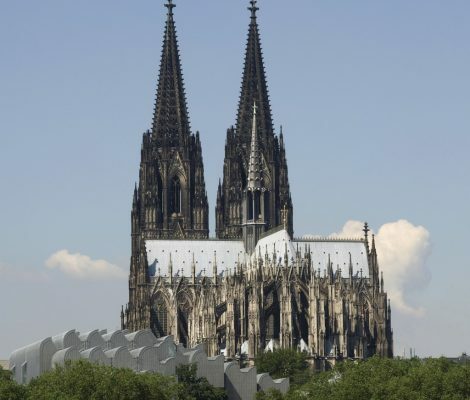 Everything I’d heard, read and researched about the German capital only piqued my interest…the nightlife, the architecture, incredible city vibe and of course the Wall.I’m old enough to remember when it was torn down and the images on the television of Berliners hugging each other and celebrating are something I’ll never forget. 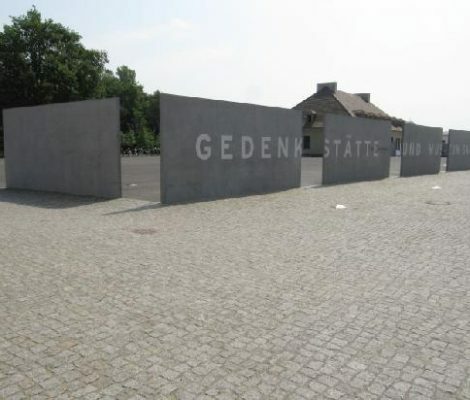 On the outskirts of Berlin, in the town of Oranienburg, remains a stark reminder of the horrors and atrocities perpetrated by the Nazi Regime, the Sachsenhausen Concentration Camp. 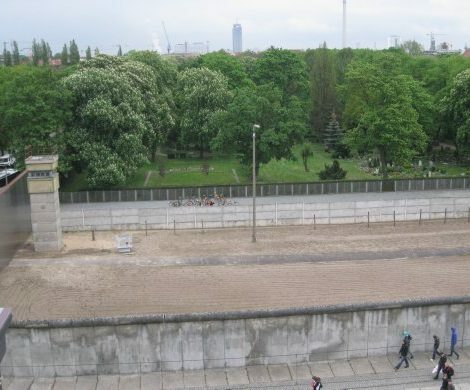 It is well worth a day trip from Berlin to visit what was built as a model concentration camp and became the administration centre for the entire camp network across Europe. 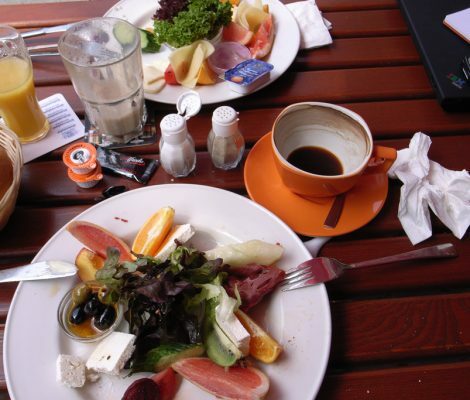 The Berlin International Film Festival better known as as Berlinale takes place this year from 7-17 February 2013. So fans of the seventh art can start reserving these dates to prepare an escape to Berlin. 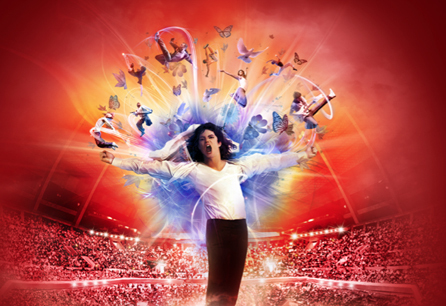 Just as we thought the Cirque du Soleil didn’t have any more surprises for us, the Canadian company is back to pull a new trick out of the top hat in a performance which pays tribute to Michael Jackson.